Professionally hand-built, the robust and super durable H+Son Archetype rim laced to the BLB King hub. This is a tested and proven high quality, performance track ready complete front wheel. This is custom built wheel, so it may take 2-4 days before it can be dispatched. Professionally hand-built, the robust and super durable H+Son SL42 rim laced to the BLB Track hub with stainless steel spokes. This is a tested and proven high quality, performance track ready complete wheel. Professionally hand-built, the robust and super durable H+Son Archetype rims laced to the BLB Track hubs. This is a tested and proven high quality, performance track ready complete wheel set. Available with silver (pictured) or black spokes (+£10.00). Professionally hand-built, the robust and super durable H+Son Archetype rims laced to the Ridea HT Track hubs. 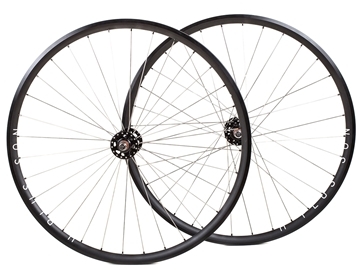 This is a tested and proven high quality, performance track ready complete wheel set. Professionally hand-built, the robust and super durable H+Son SL42 rims laced to the BLB Track hubs with stainless steel spokes. This is a tested and proven high quality, performance track ready complete wheel set. 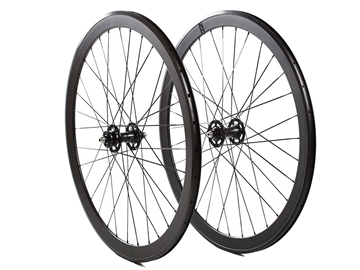 This wheelset is built to order, so it may take 2-3 days before it can be dispatched. BLB Sprocket and BLB Lockring are not included. Professionally hand-built, the robust and super durable H+Son SL42 rims laced to the Ridea HT Track hubs with Sapim double butted spokes. This is a tested and proven high quality, performance track ready complete wheel set. 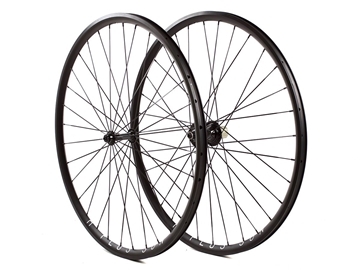 This wheelset is built to order, so it may take 2-3 days before it can be dispatched. Professionally hand-built, the robust and super durable H+Son Archetype rims laced to the Via Components road hubs with stainless steel spokes. This is a tested and proven high quality, performance track ready complete wheel set. Professionally hand-built, the Velocity Aero rim laced to the BLB Track hub. This is a tested and proven high quality, performance track ready complete wheel.